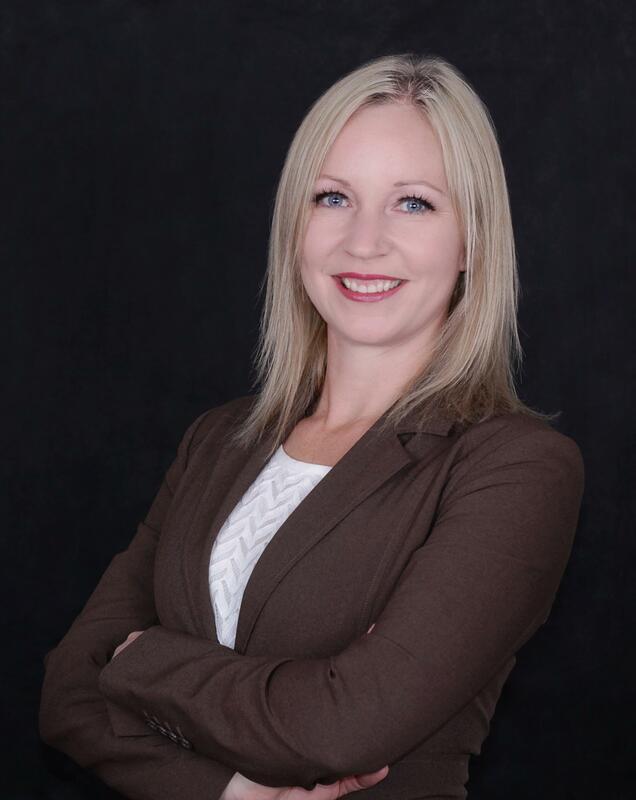 Royal LePage Cascade Realty, Tumbler Ridge Realtor, Jennifer Marsel provides professional service, full dedication and continual availability for her clients. Jennifer arrived to Tumbler in 2005 from the Okanagan-Similkameen. 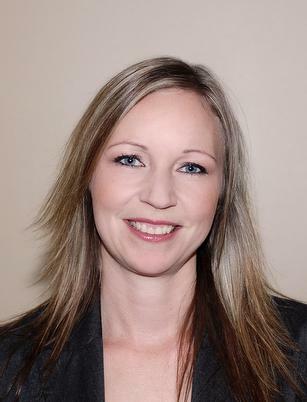 Jennifer has many years of experience in Real Estate from office management progressing to sales in 2006. Jennifer has also obtained her Strata Management Licence and most recently her Property Management. Are you looking to rent in Tumbler Ridge? Or perhaps you are seeking a Property Manager?